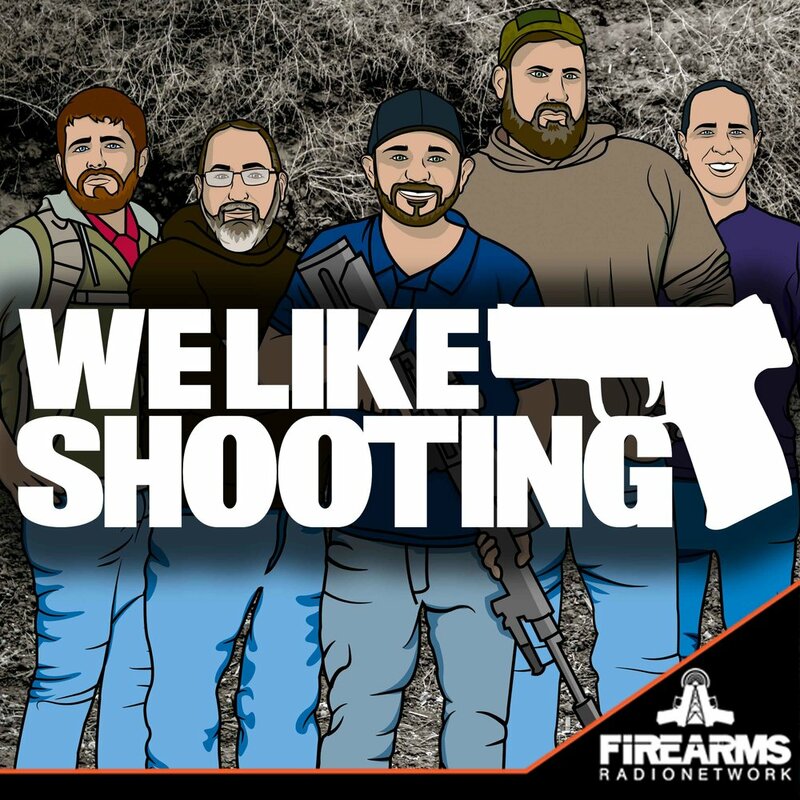 Welcome to We Like Shooting’s Double Tap, Episode 33, Tonight we talk about tech, we’ll answer your questions on Dear WLS, we’ll talk about NOT GUNS, and revisit past gear on gear chat revisited. We’ll also watch our resident movie critic review another WLS video! With the fact that most people don't need a $2000.00 gun they need a $500.00 gun and $1500.00 in training. Gunsite or Thunder ranch or would you recommend another place that would be the same price/length of course. Entry level AR-15: Factory built like Ruger AR556 or S&W M&P Sport 2 or/versus Palmetto State assembled gun. Main purpose: home defense/ self defense, possibly to take to training, and want to be able to upgrade and update later. Opinions? Any experiences with the entry level guns? With Jeremy opening his gun range will it be a gay only range just for him and his lovers or will everyone be welcome?